Well I know it’s been a while since most of you have heard from us, and for that we have a very good reason! Thanks to our wonderful customers, we have been BUSY!! We have been working away day and night, tirelessly striving to keep your vehicles in tip-top condition. We have recently opened our very own transmission repair facility as well. This means we now have the ability to maintain and repair your automatic or manual transmission, and with the same Highline attention to detail and customer satisfaction guarantee that you have come to expect! In addition to this, we have added several friendly new members to our team, so make sure to stop by sometime and say hi. Our goal is that our expansion will make us much more capable to service ALL of your automotive needs in a friendly, affordable, and speedy manner. 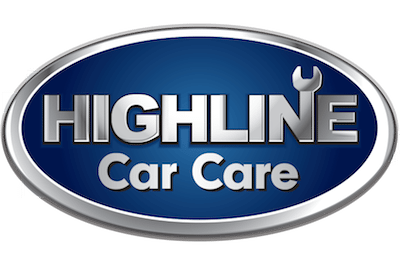 Last, but not least – Highline now has a FREE loaner vehicle! Make sure to ask about it next time you schedule an appointment. We hope that this will make your experience as painless as possible. And remember, should you have any questions, suggestions, or concerns PLEASE don’t hesitate to call or email us directly. 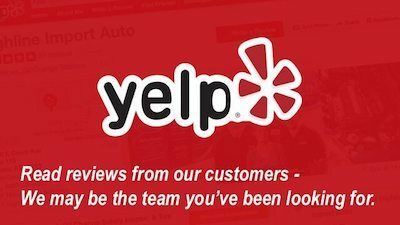 We believe that our customer service is what sets us apart from the rest!